Friends play extremely important part in the life of any Russian. In addition to the universal benefits of friendship, such as social support and companionship, friendship in Russia always helped to fight external forces. Friendship, especially in the Soviet times, was partly a substitute for dysfunctional institutions. In order to get qualified medical service, a person should have acquaintances in a good hospital; in order to get fresh fruits on a holiday table, one needs a friend in food distribution. If parents want to enroll children in a well-regarded school, they should be familiar with the director. Social networking was a crucial component for survival in the Soviet period. 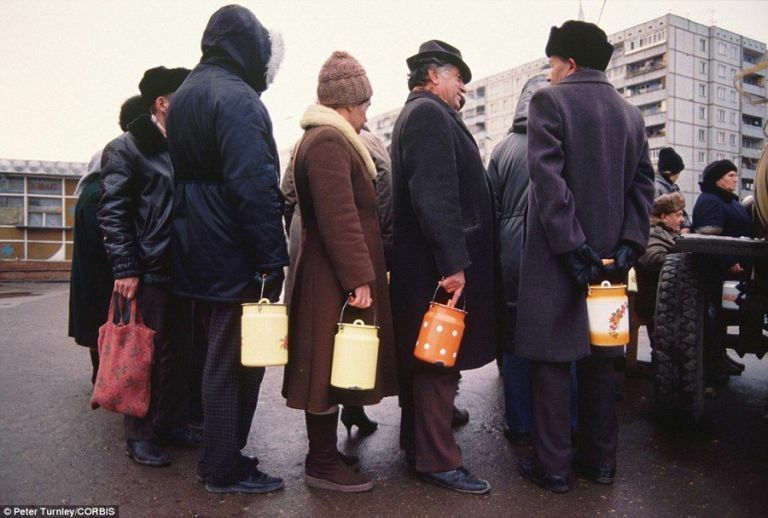 Doing and returning favors was one of the touchstones of the Soviet society suffering from a deficit of goods and services, even of fruit or meat. External environment was always quite hostile and having friends to rely on made life so much better and lowered stress levels. At the same time, Russians are used to forgiving mistakes and weakness of either friends or public institutions, and this quality reflects, ironically, a quite opposite feature of the Russian character, warmth and cordiality. Once a person has recognized another as a friend, he becomes reliable and candid for ages. They can exchange their deepest feelings and discuss all facets of their lives. Closest friends are usually friends made in school, university of even kindergarten, people whom you know for many years. We have a saying – One old friend is better than two new friends. Having the life-long friendship is indeed priceless, because the collection of shared memories goes back to the time when you both were kids. One of the reasons why life-long friendships are quite typical for Russia – people are less mobile and many people live all their life in the same city, so the bonds do not break. That kind of friendship can be seen in some US States, such as Minnesota, where people also tend to have lifelong friends. But unlike the famous “Minnesota nice, Minnesota ice”, a saying that describes that people there are very friendly to strangers, but are quite reluctant to make more close friends since they already have a circle of friends – Russians are always open to more friends in their life. There is a distinction between friends and acquaintances though. People believe that one cannot have many true friends. So most people have one or several close friends and consider the rest – acquaintances. 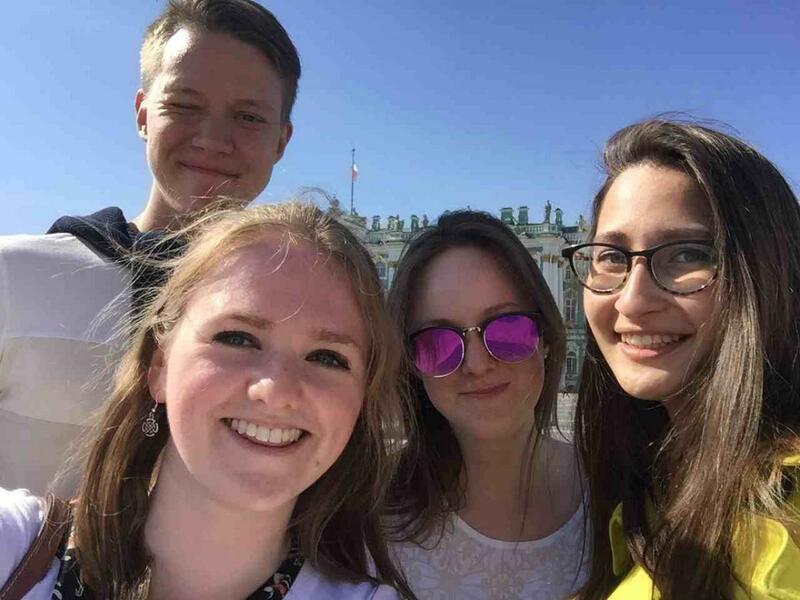 How Different is Friendship in Russia Compared to the West? For an Anglo-American, friendship primarily means having nice time. You may also occasionally share with them some of your problems and ask for their advice and help, but you tend not to overload friends with too many problems. It is not commonplace to complain to each other about how severe life is, as Russians do, or to rely on friends to help solve a person’s problems. The most notable difference between friendship in Russia and in the US is level of intimacy between friends. According to the course Understanding Russians: Contexts of Intercultural Communication by prof. Mira Bergelson, in the US friends are familiars, in Russia friends are intimates. Russians allow friends very deep in their life, actively share both good and bad news and expect a lot of involvement from friends in finding solutions to problems. Shrinks are not popular in Russia. Why go to shrinks if you have friends? Russians say that friend is a person whom you can visit at 2 am without prior notice to share good or bad news or if you just need to talk. It used to be so, but people everywhere became more busy in the recent years. Their demanding schedules affect how often they see friends and require for prior planning. And quite often they substitute face-to-face meetings with email, texting or talking on the phone. But friendships are still true there. Your friends will always be there for you and will always be at your side and you can rely on your friends. If they allow strangers in their personal physical space so easily, maybe it is no wonder they allow friends to get so close to them in the emotional space? Finally, Russians love to talk and linger over meaningful, passionate conversation. Russians can spend hours having dinner if they run into an interesting conversation or company. No waiter will bring a check until he is asked. Cafes and restaurants in Russia are not only about eating; they are about having a cordial talk. How to Become Friends With Russians if You Are a Foreigner? Just be yourself! They like sincere and open people!